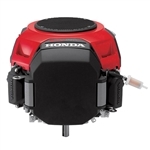 Is there anything more satisfying than the hum of a well-tuned engine? 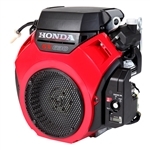 Here at Carroll Stream Motor Company, we don’t think so! 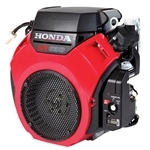 Whether you are looking for commercial lawn mower engines, or shopping for sawmill engines, we take immense pride in our wide selection of small gasoline and diesel engines. 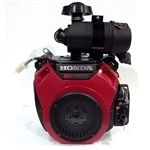 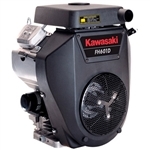 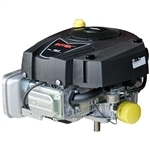 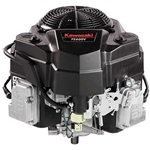 Made from trusted brands like Honda, Briggs & Stratton, and Kohler, all of our engines are priced competitively and are sure to provide you with the power you need to tackle your biggest industrial or commercial projects. 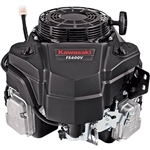 Not sure what engine is best for you? 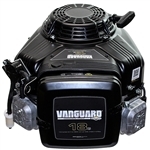 Use these guidelines to help you narrow down your options! 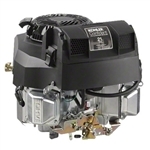 Use our 21 hp small engines for your lawn mowers, large generators, and tractors to get your job done expertly and reliably. 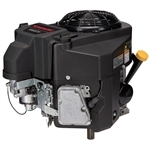 Our selection of 20 hp horizontal shaft engines are perfectly designed for sawmills. 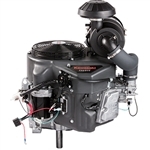 Our selection of 17-23 HP engines is unlike any other on the market! 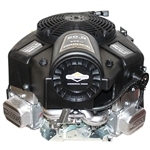 Shop today and see why so many trust Carroll Stream Motor Company as their go-to online retailer for small engines! 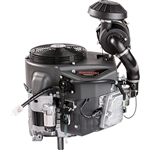 Briggs & Stratton Commercial Turf Professional Series 20 Gross HP 40T876-0002-G1 SALE!